Casting Aluminum and Epoxy. 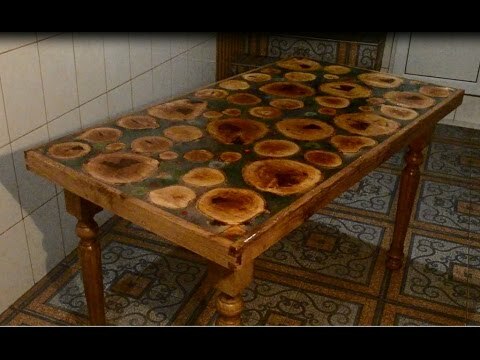 Oak Table. Aluminum Faces! The most AMAZING CNC wood case EVER!! !